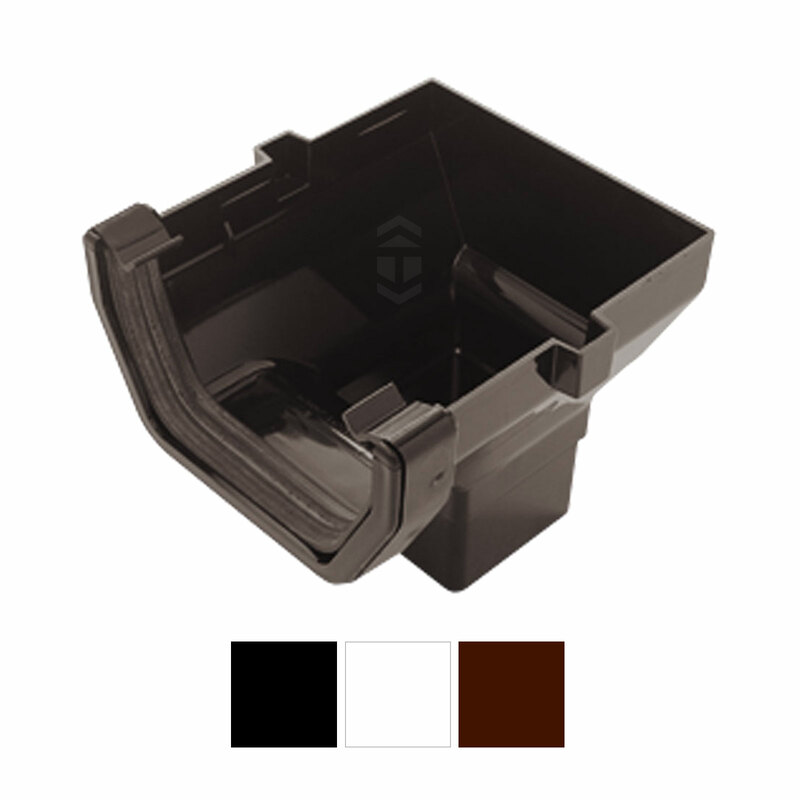 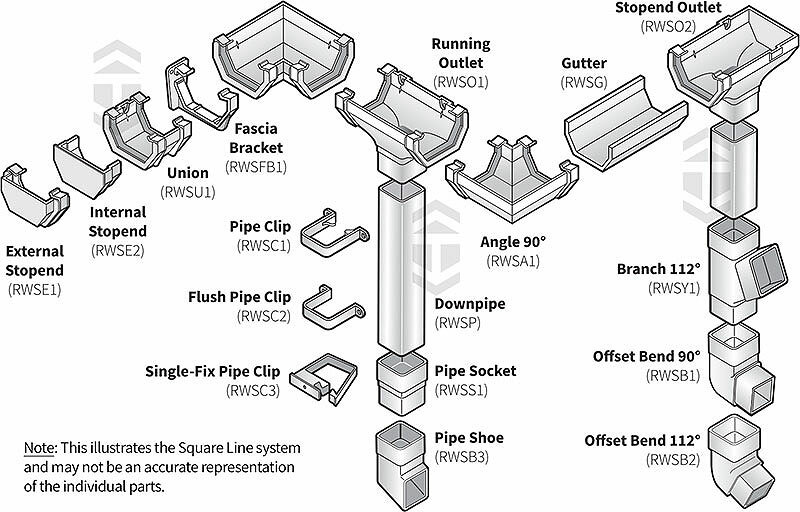 Product information "Marshall Tufflex RWSO2 Square Line Stopend Outlet"
Stop-end outlet for Marshall Tufflex Square Line gutter system. 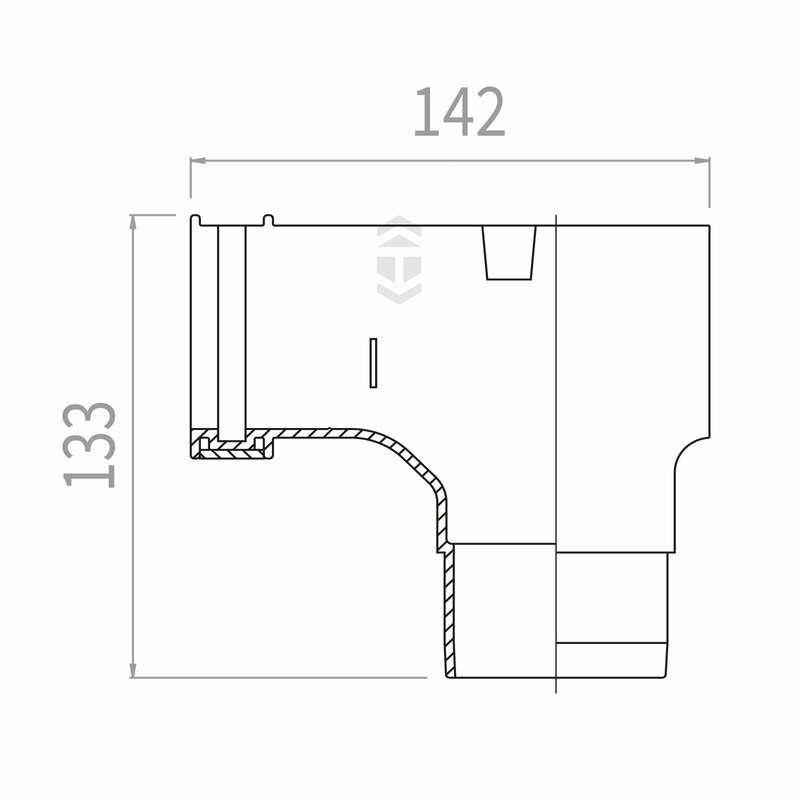 Blocks end of gutter and adds outlet for connection of downpipe. Related links to "Marshall Tufflex RWSO2 Square Line Stopend Outlet"
Customer review for "Marshall Tufflex RWSO2 Square Line Stopend Outlet"